Located in Rose Bay, Dal Bukhara offers a wide variety of modern and authentic dishes with a well-balanced mix of flavours satisfying every tastebud. 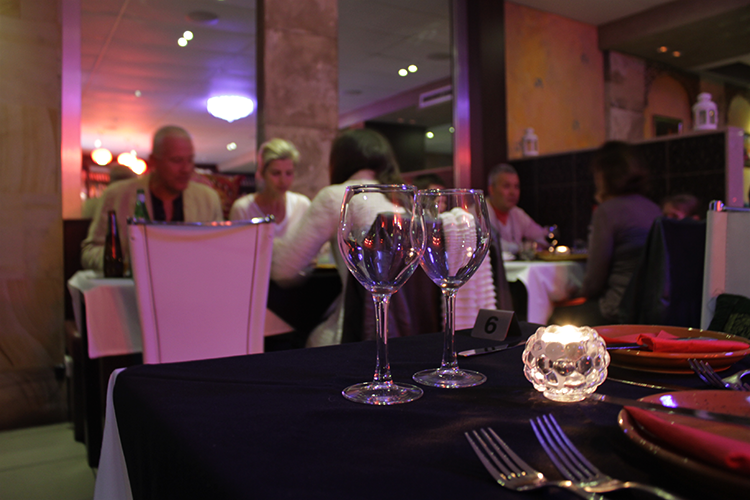 We offer a fine dining experience with our beautifully presented cuisines. We provide bespoke catering services for meals all through the day for parties and private functions. We work very closely with you to create a menu keeping in mind your budget, guests and any dietary requirements. 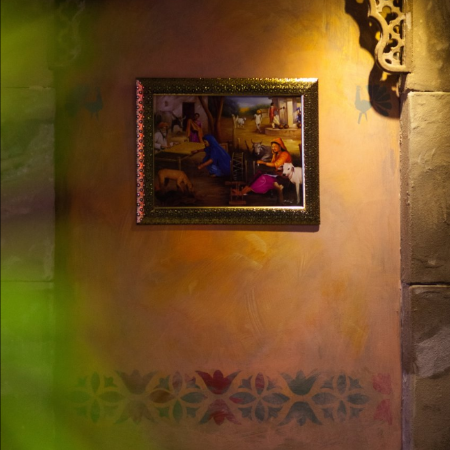 Dal Bukhara is the perfect venue for all dining occasions, from intimate dates to large groups celebrating an occasion. 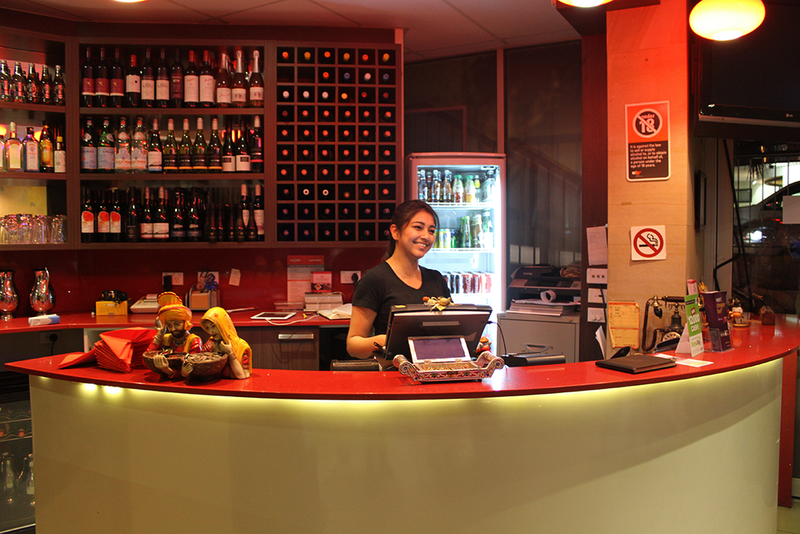 Reservations are recommended, particularly for weekends, seasonal events and public holidays.